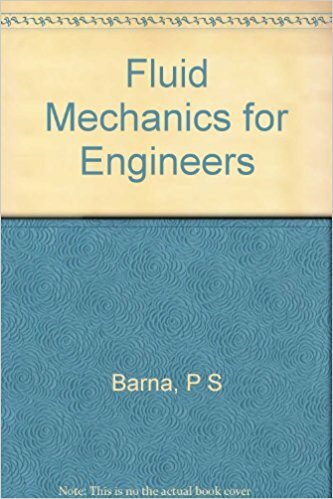 Students commonly find difficulty with problems in fluid mechanics. They may misunderstand what is required or misapply the solutions. 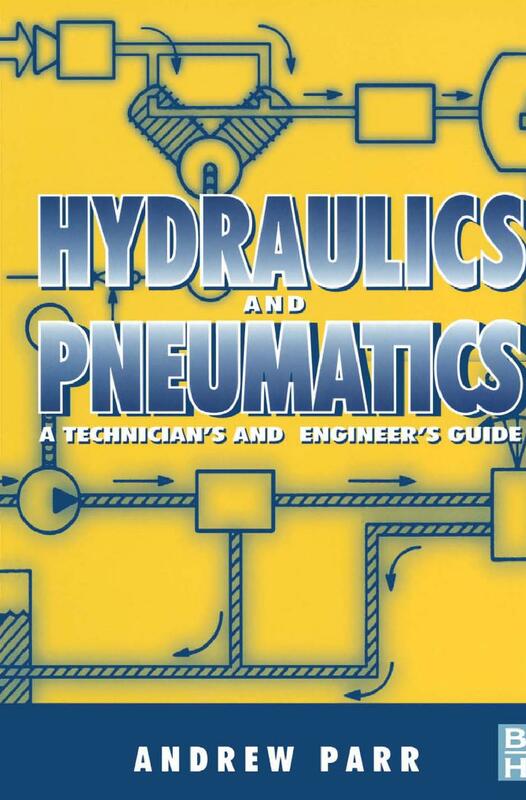 This book is intended to help. 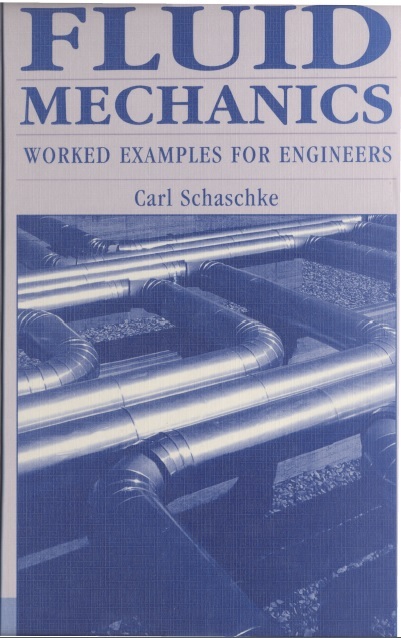 It is a collection of problems in elementary fluid mechanics with accompanying solutions, and intended principally as a study aid for undergraduate students of chemical engineering- although students of all engineering disciplines will find it useful. It helps in preparation for examinations, when tackling coursework and assignments, and later in more advanced studies of the subject. In preparing this book I have not tried to replace other, fuller texts on the subject. Instead I have aimed at supporting undergraduate courses and academic tutors involved in the supervision of design projects.